Pre-schoolers should be using full-strength toothpaste, but only about 20% do, new research says. 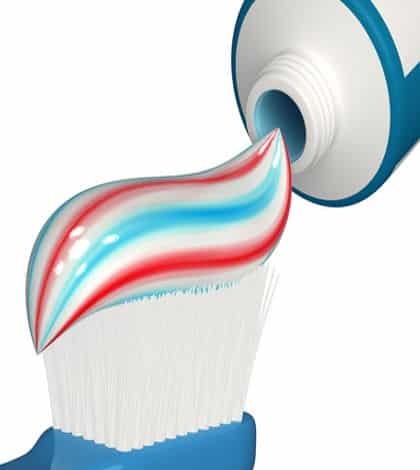 Some people have found that many kiwi parents don 't really know what kind of tooth paste their kids are using. First kids are less likely to be using adults toothpaste than their younger siblings.